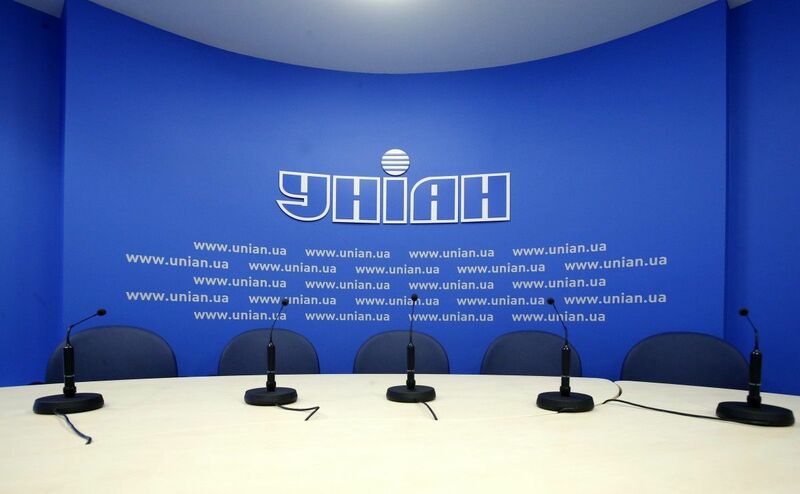 Press conference in UNIAN agency - is the best way to hold an event in Ukrainian media. Ordering a conference in our Press Centre you get a guarantee that all the journalists of leading Ukrainian and Foreign mass media accredited in Ukraine will be informed about this event. The Agency also provides audio and video broadcasting of press conferences, briefings and other events to the Internet. Our stuff can arrange photo shooting of the event. Press conference photos can be ordered with the basic services package. UNIAN pressroom is equipped with a 150 cm Plasma TV and all types of reading devices.